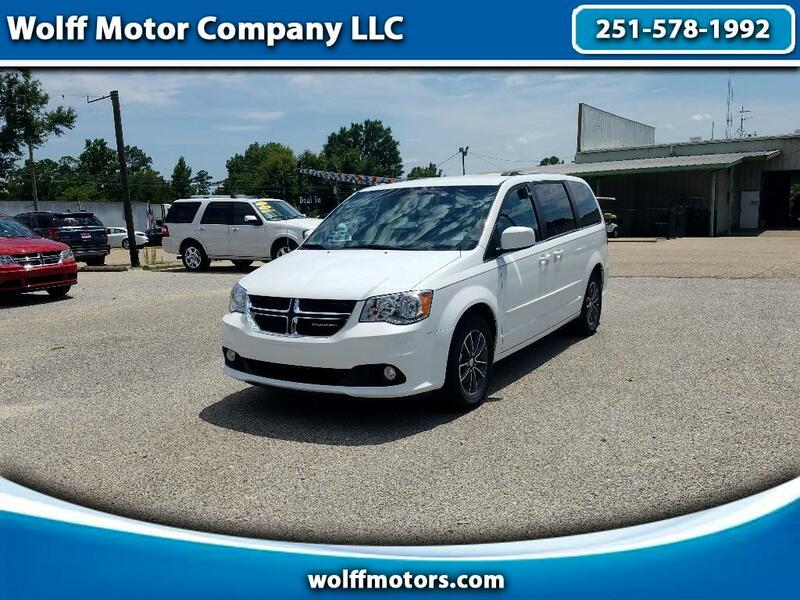 Check out this Beautiful 2017 Dodge Grand Caravan, with powered sliding doors and a powered lift gate. This 1-Owner vehicle has a clean carfax and is equipped with a 3.6L V6 engine that maintains a e.p.a. of 25mpg on the Highway. With Stow-a-way seating, make this vehicle your next choice when shopping for the whole family.